or emails within 1 day. experience of over 27 years. 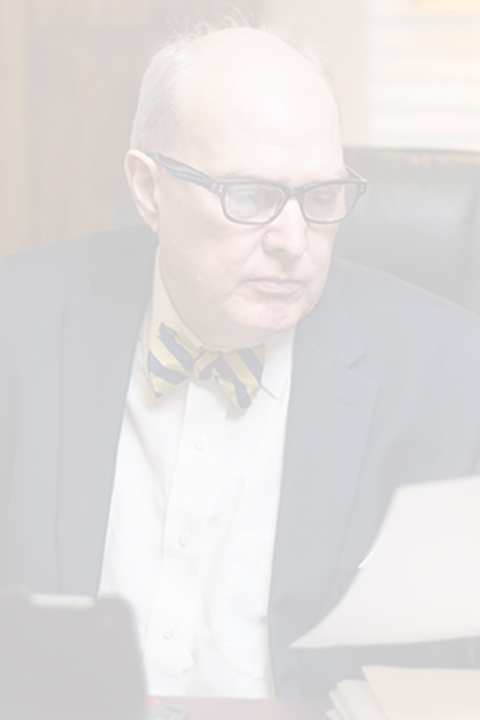 Our mission is to provide legal advice and representation to the Central Virginia community with integrity, resourcefulness, and reliability in order to achieve results in the most efficient manner. Smith, Barden & Wells, PC is a general practice law firm providing a variety of services for our clients. Why Smith, Barden & Wells, PC? 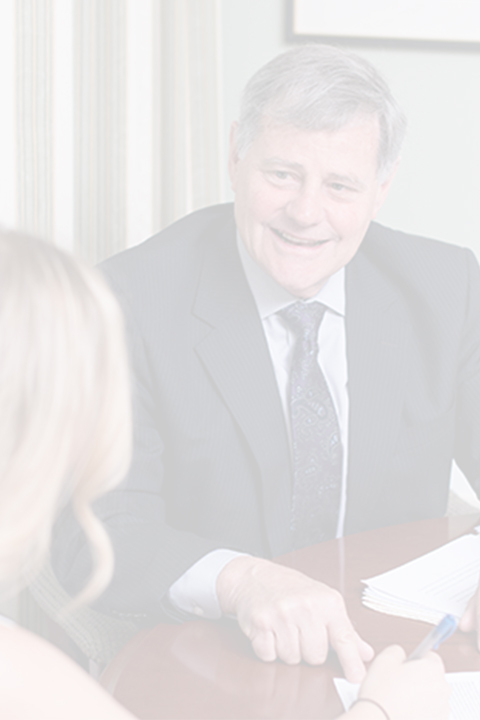 The average experience of our attorneys is 27 years. Our senior paralegal has been with the firm for over 33 years. Our attorneys have varying areas of concentration which allow them to service all of our clients’ needs in a highly professional manner. At Smith, Barden & Wells, PC, you will have direct access to your attorney through telephone, email and client conferences. Our staff of attorneys and paralegals pride themselves on returning all phone calls within 24 hours and appointments can usually be set up the day you call. We promptly respond to emails. We are very centrally located in Midlothian along the corridor of Midlothian Turnpike and Huguenot Road across from Chesterfield Towne Center. Our office is easy to access from Chesterfield, Powhatan, Richmond and Henrico. We are in Alverser Plaza behind Tazza Kitchen and across Alverser Drive from DSW. As a general practice firm, we offer expertise in multiple legal areas, including domestic relations, real estate, bankruptcy, personal injury, corporation and LLC formation and maintenance, tax law, wills and estate matters, general litigation, and criminal/traffic cases.